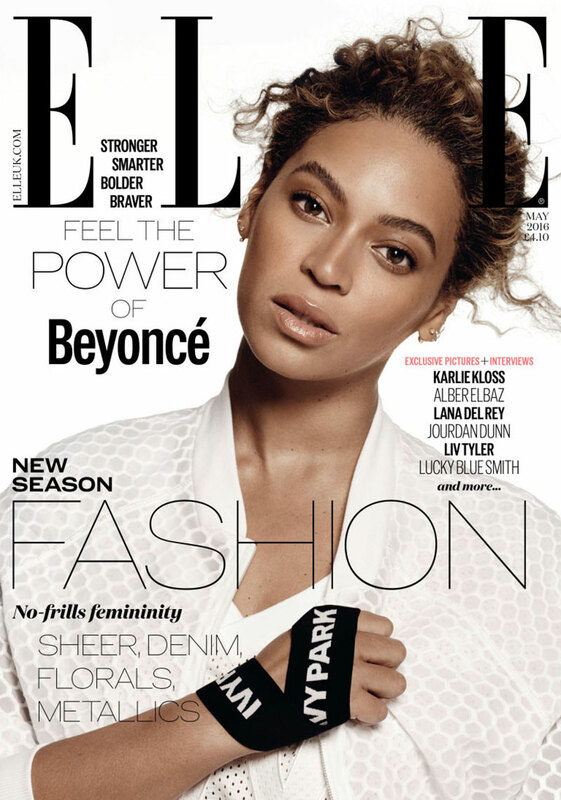 Music's superstar Beyonce is the star to feature on Elle magazine's May 2016 editions, both the American and the British one. 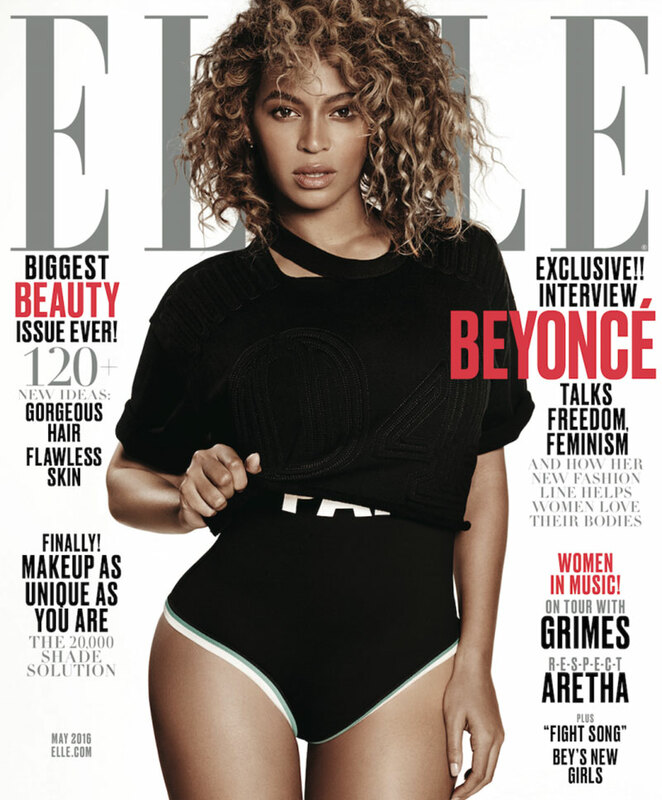 Beyonce is her usual hot mess, flaunting her curves boldly, and also is set to launch her own activewear line 'Ivy Park'. Lensed by fashion photographer Paola Kaudacki, Beyonce is styled by Samira Nasr, and wears designs from her new fashion line. Her new line, Ivy Park will offer cropped tops, bodysuits, leggings, sweatshirts and more, and will be launched on April 14th, 2016.